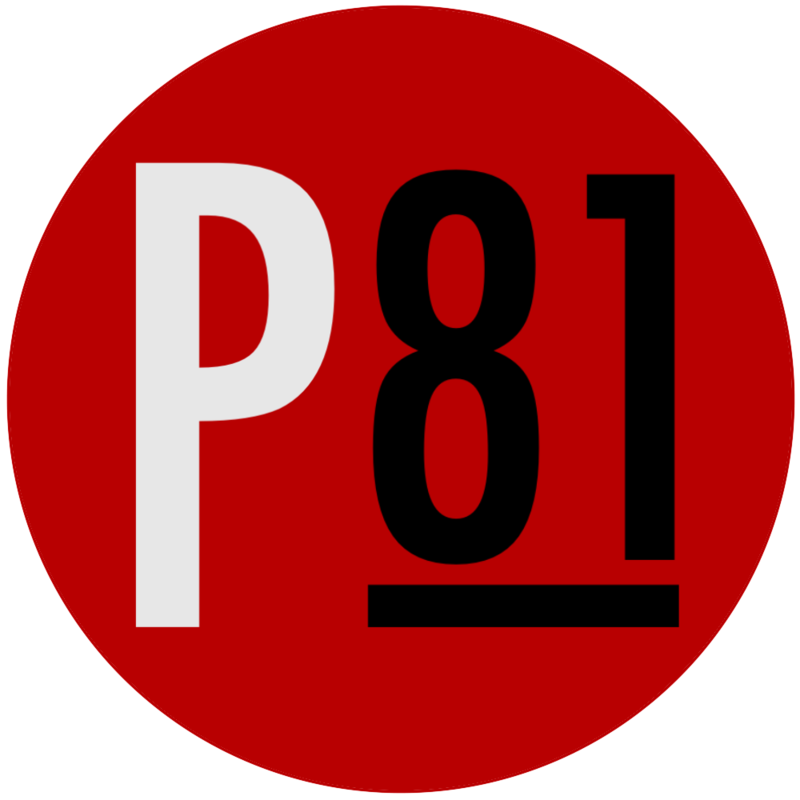 A Project 81 team recently returned from Haiti after conducting the first stage of The Baseline Project. During this trip, the translated mathematics test was piloted with the children of Destiny Village Orphanage. Worthwhile information was gained regarding the translation during this pilot, adding increased validity to the overall study. Furthermore, five primary schools in the lower Artibonite confirmed that Project 81 could administer the assessment in March of 2015. Parental consent forms were also distributed to each of the administrators to notify parents of the March administration. Team members included board-members Clayton Nylund, Natalie Nylund, Reid Fleshman and Ellie Fleshman.